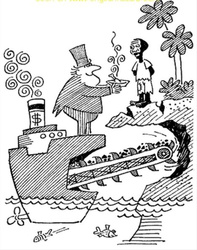 - International AID corporations are doing more harm in Africa than good. 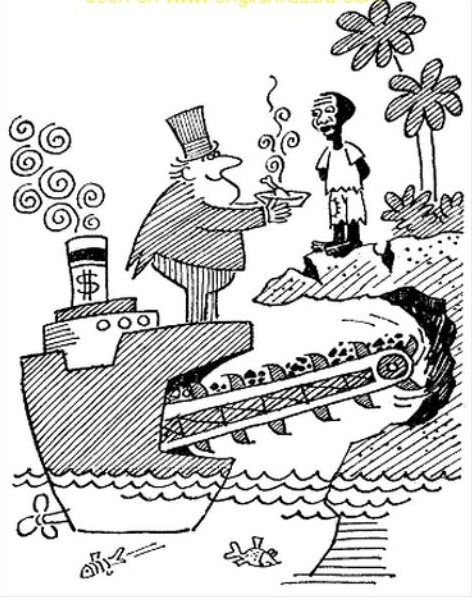 - Organizations have attempted to corrupt the African elite. - The African elite in turn controls the majority of the African population, which results in slavery. 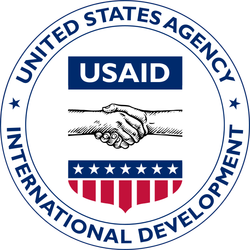 - International Aid programs provide false hopes for political leadership. - African countries, due to the amount of resources present, have the potential to become the most developed countries in the world. 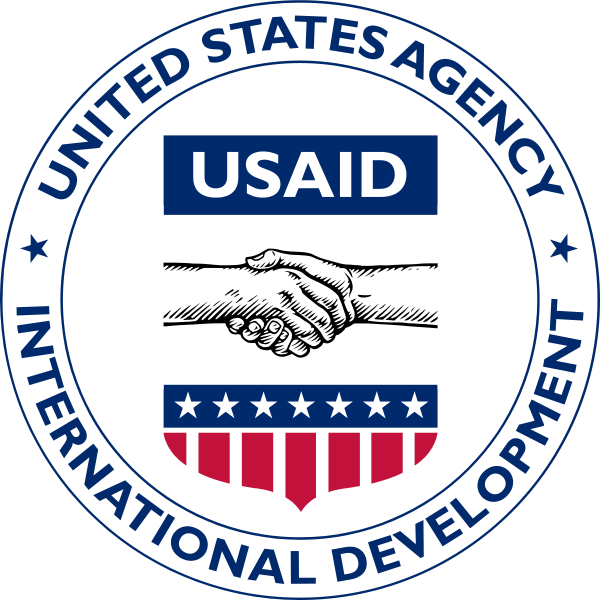 - The one form of aid that Africa (Congo) needs is to get rid of the 40 billion dollars of aid money provided to them; doing so will unshackle the continent`s upcoming youth.